Detailed guide on the Magician Arcana. We will update this as we go along. The Magician Arcana's holder always belonged to the protagonist's right hand man. And Morgana is no different. As the Magician, he is represented by Zorro. Morgana is focused on cat-like abilities, with “kitty talk” and “moxie” being main focuses. 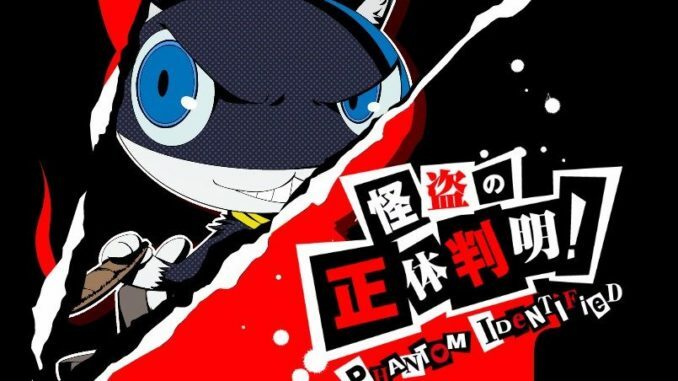 A black cat with blue eyes most of the time, Morgana can transform into an anthropomorphic bipedal creature while in the Metaverse. As the Magician Arcana, he often uses wind magic. When moving to the middle levels, Morgana uses debuffs which can help tilt the battle in your favor. His persona, Zorro, is the representation of the whole Magician Arcana within the team. When maxed out, his persona evolves into Mercurius. 2 Baton Pass When a 1 More is triggered, you can change the turn to this character or MC. An attack boost passes on to the next character. This stacks onto every character you perform a Baton Pass on. However, this only works on members who already have learned Baton Pass. The day you submit the advance notice and arrive at the treasure.